What People Think – Thrills – Suspense – Horror! 5.0 out of 5 stars Great story, a few laughs and some really compelling characters – highly recommended read…. I thought this was an excellent story with some great characters and with a dry sense of humour always lurking in the background. Especially loved the character Camilla – she was the star of the book for me. 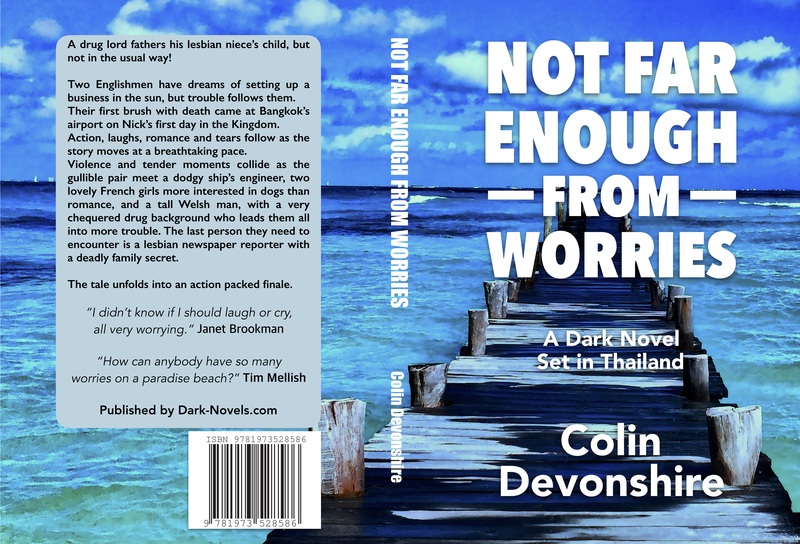 A great debut from the author Colin Devonshire – looking forward to his next book with anticipation. The excellent ever-changing plot keeps you hooked to the end and wanting more. Having visited Hua Hin a few times all be it not at the time the book is set I was very interested to read this book. I do not want to give too much away and spoil your read as one other reviewer has but just to say it is very believable. The main characters win your heart as they get themselves into trouble time after time but can still make you laugh. Looking forward to the next book. 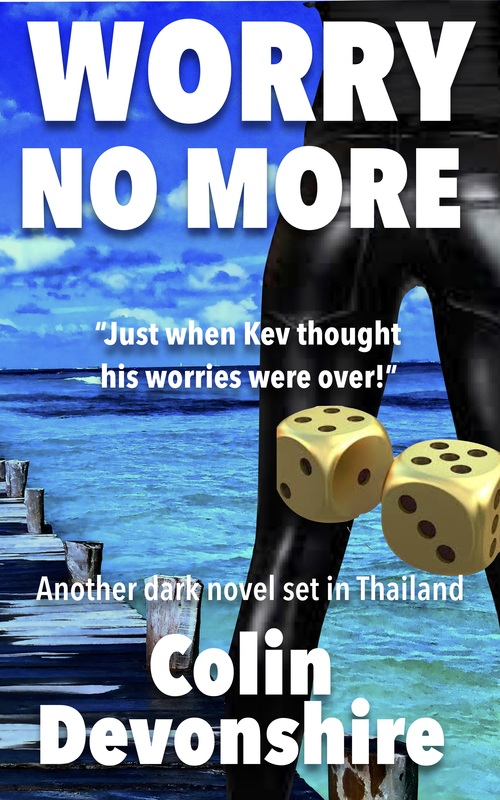 A great storyline, many compelling characters and a few laughs are thrown in for good measure – A Highly Recommended read. Next Do you need help with your book?